Peter studied at the Utrecht conservatory with Hans Komst and Albert Zuijderduin. 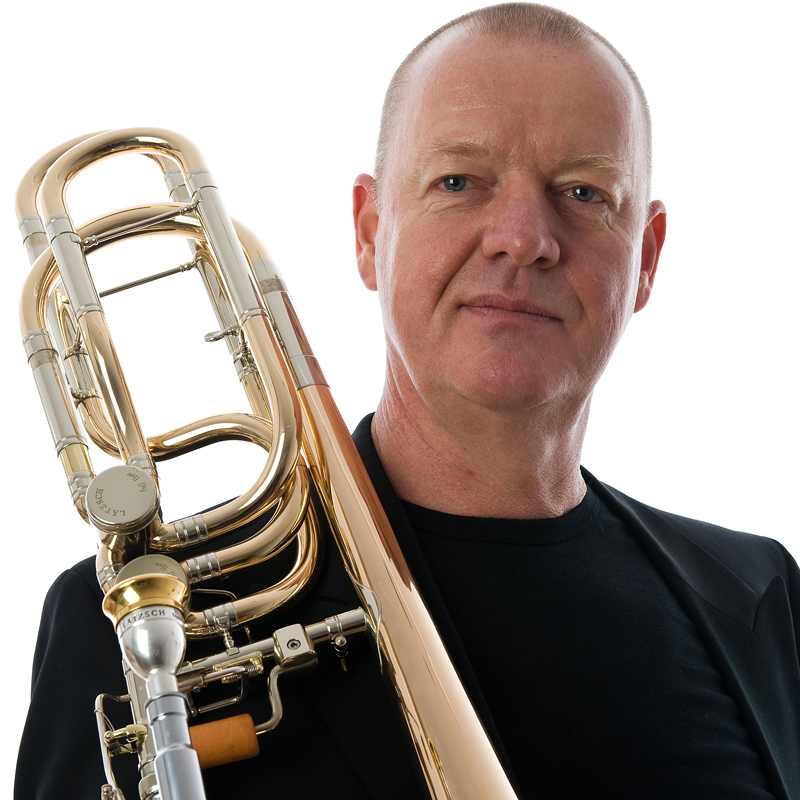 There he obtained his teachers diploma, and diplomas for alto trombone, tenor trombone, tenor tuba, contrabass trombone and performers diploma for bass trombone with honours. Peter van Klink plays exclusively on Lätzsch Instruments.